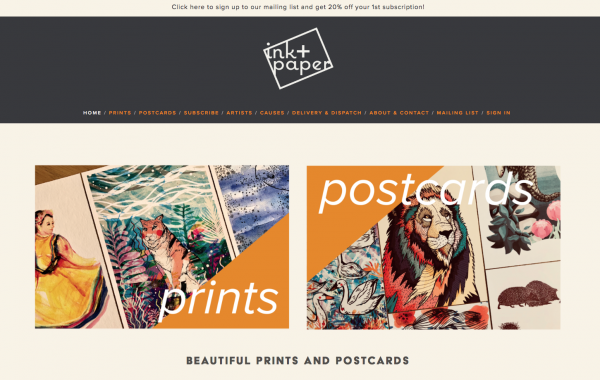 I’m very pleased to announce that two of my illustrations are part of Ink+Paper‘s postcard art subscription package. 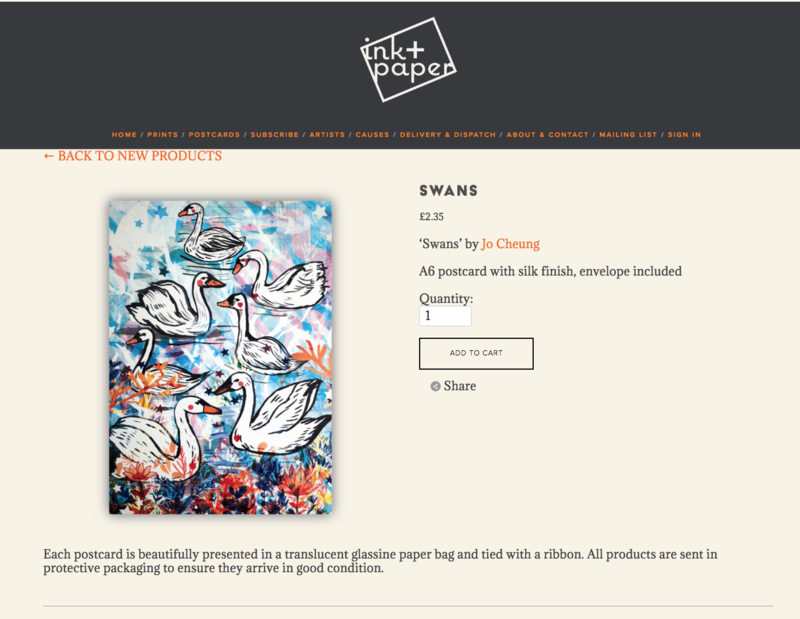 My good friend Junesees is also part of it as well, which I’m absolutely delighted to be showcasing work alongside her. Ink+Paper is run by Hannah Stewart: she recently go in touch with me asking me if I’d like to be part of Ink+Paper, I said yes of course! 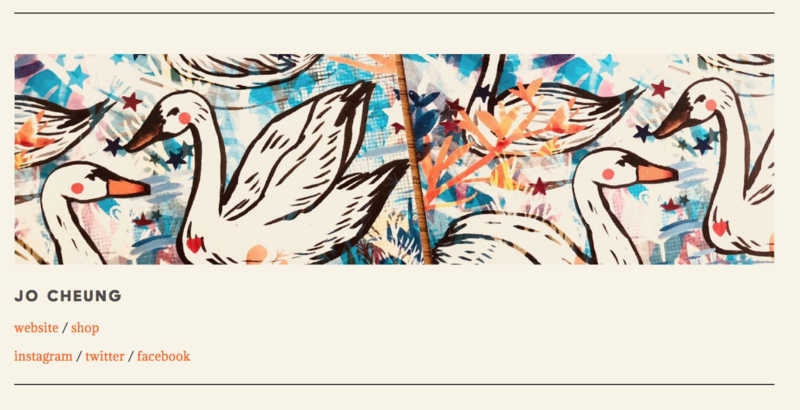 I submitted ‘Swans’ and ‘Wonderland’ as the two illustrations complimented one another. So how does it work? 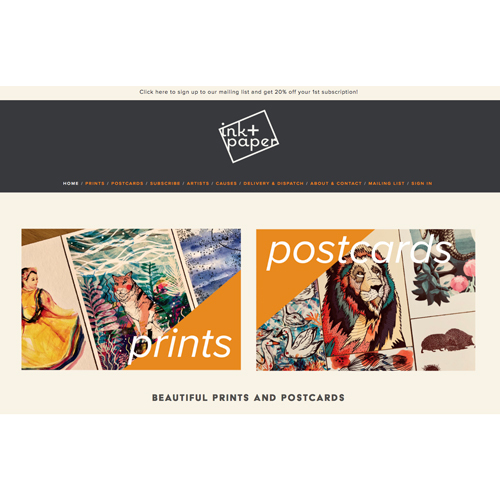 You simply subscribe to it and for £10 (every two months) you’ll receive 5 beautifully printed out A6 postcards including envelopes- all of which are printed on the highest quality of paper. 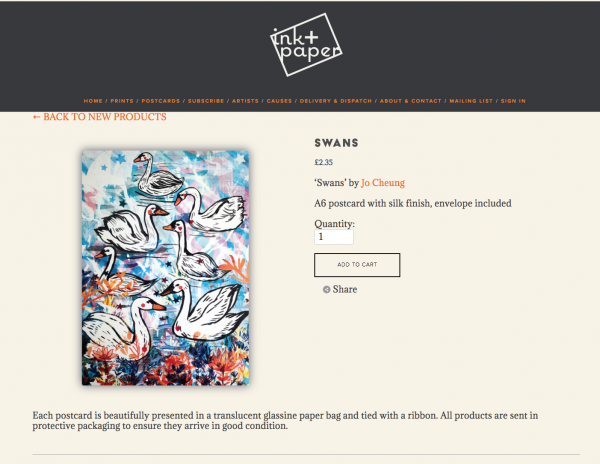 To find more about the causes Ink+Paper support please visit their page here for a more in-depth read.